Firewood! Just the thought of it brings to mind warmth, comfort and work. That’s right, a lot of work as one cord of wood weighs over 4000 pounds. And guess how many times it must be handled between stump and hearth. First the tree is felled, cut into fire logs and loaded for transport. 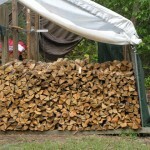 Second the logs are split and stacked for seasoning. Third the firewood is loaded for transport to the customer. Fourth the wood is stacked for dry storage until needed. And fifth the log is carried to the fire. 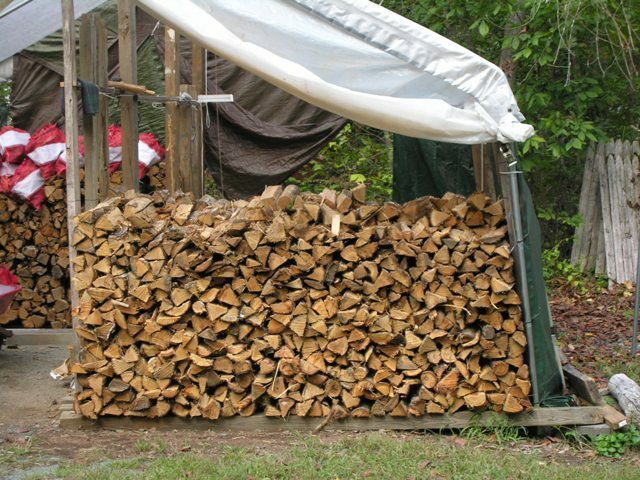 That’s five times two tons, or ten tons of lifting for every cord of wood burned. 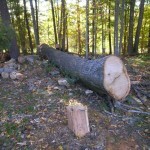 Now I ask you is firewood worth so much work? My answer is yes. Look at the benefits. Nothing takes the bite out of the cold wet days like the crackling warmth of a wood fire. And the old adage, wood heats you twice,or in my case six times, points out the healthy aspects of firewood. Consider our energy dilemma and the deteriorating environment. Oil spills, acid rain and nuclear accidents are reasons for using wood to substitute less desirable fuels. Most importantly consider the availability of firewood. 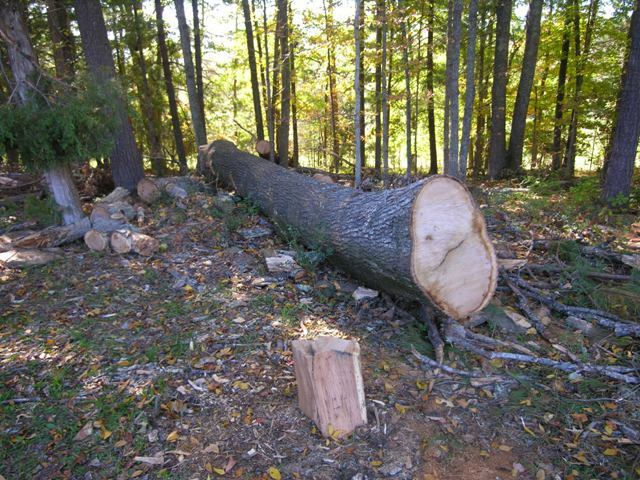 Quite often firewood is made available for the taking by property owners who wish to remove the unwanted debris. And isn’t it a comfort to know that when the lights go out due to a power outage there is still one household appliance that keeps working – the friendly woodstove. 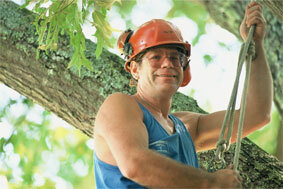 Habitat services has quality firewood for pick-up and delivery.